What a wonderful way to preserve your loved ones most treasured works of art. 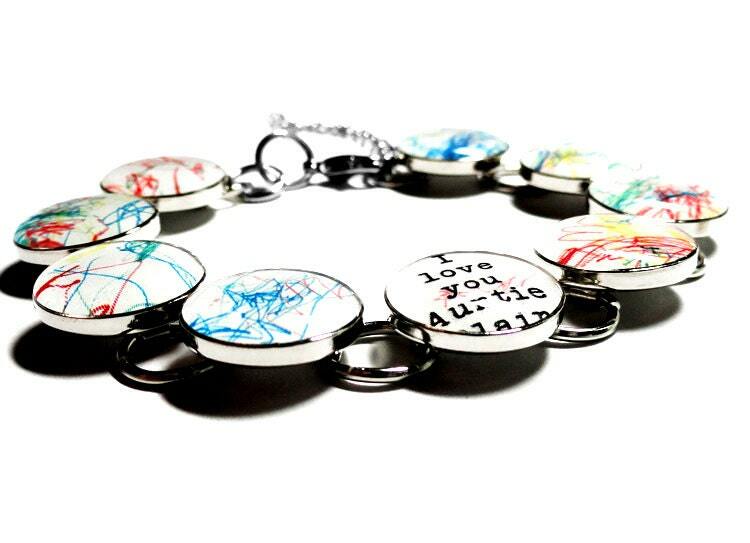 This bracelet boasts 9 of your custom image designs, each measuring just over a 1/2" in size. Forever set in the finest quality jewelers grade resin and placed in this beautiful yet durable silver plated bracelet setting. The bracelet itself measures 7" long with a 2" attached extender and a lobster claw clasp. Please note that this is not a large bulky bracelet. The images are only 1/2" in size and perfect for everyday wear. Your item will be packaged in a Kraft jewelry box as shown and ready for gift giving. 1. 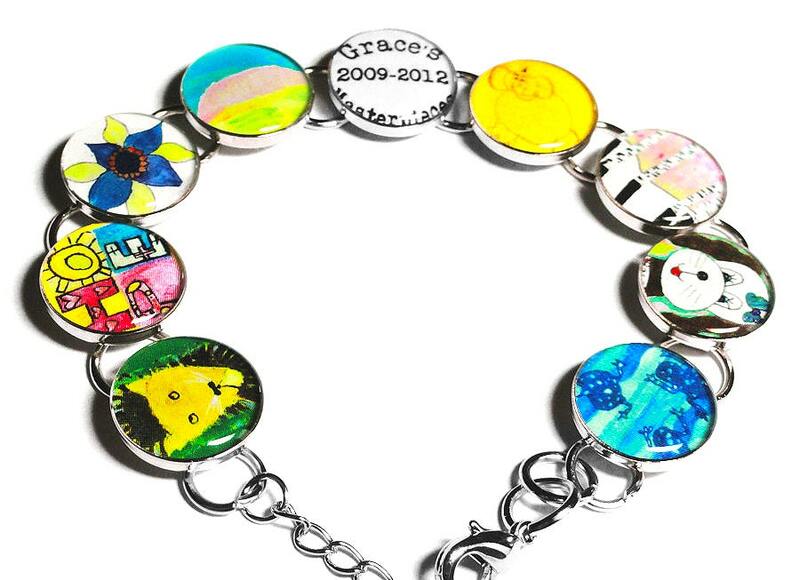 Once the order is placed I will email you for up to 9 artwork images/photo's to create your one of a kind custom design resin bracelet. You can also email scanned images/JPEG's to me at ooakresindesigns [!at] hotmail.com or attach them in a message here at Etsy. 2. Feel free to include text as seen in the sample above. Please keep in mind that space is limited due to size. 3. Please contact me if you would like a blank circle template for your child to use for their artwork. I am happy to use standard photo's (JPEG PDF or PNG) as well. 4. 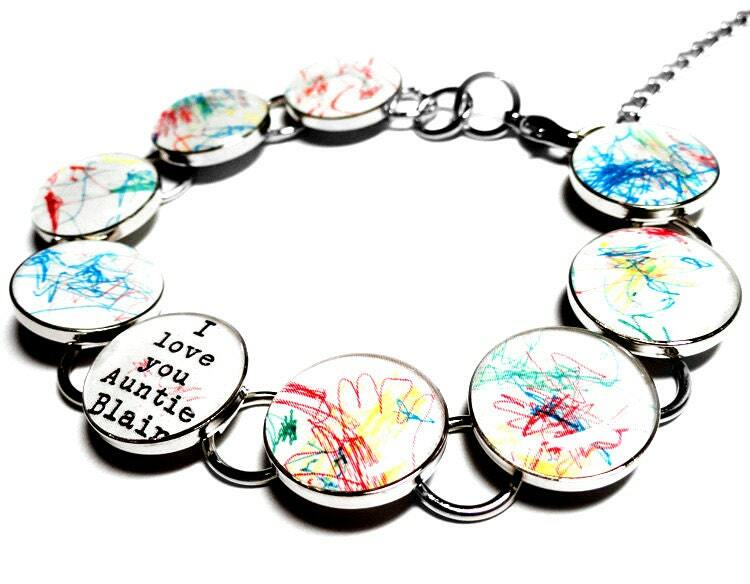 I will email you a proof of your custom bracelet within 24 hours of purchase. ***Made to order. Please allow 3-5 days once images are received prior to shipping . LOVED final product. It was a unique gift and recipient was very happy. The bracelet is precious! Just as advertised and the owner was wonderful to work with. Recently I lost a bracelet this seller had made me three years ago; when I contacted her again, she found the previous product immediately and was able to make me a second bracelet that matched the first. I’ve purchased several products and love them all!! Thank you for your great customer service! 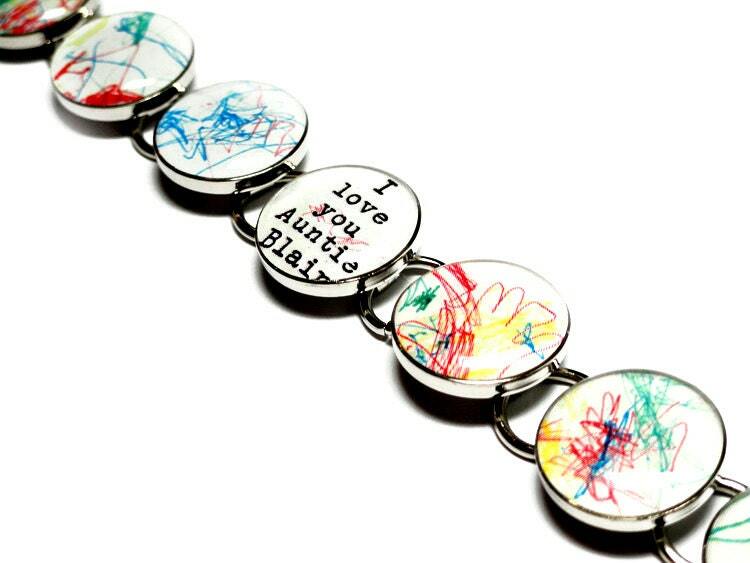 Love,love, love my bracelet with all my favorite drawings from my daughters. This is my new favorite piece of jewelry and will cherish it forever. 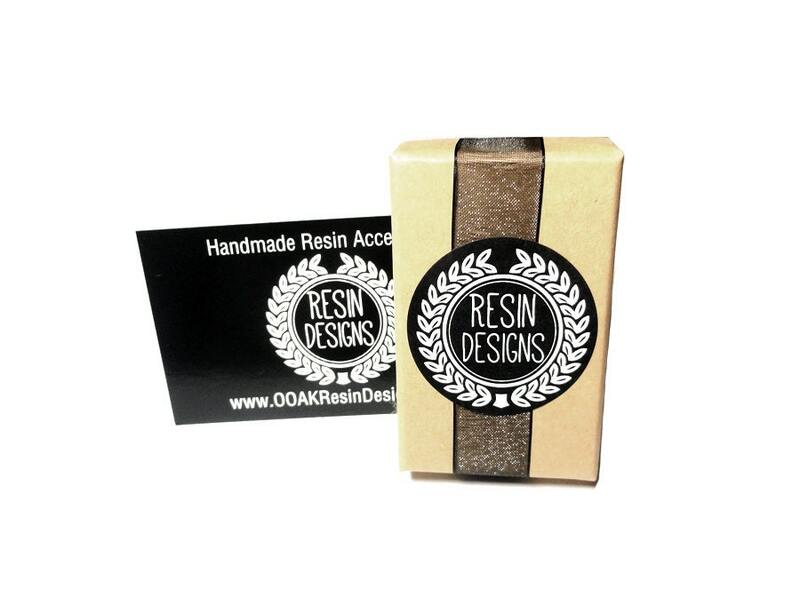 The seller was so helpful, responsive, and quick to produce the customized product. Highly recommend and couldn't be happier! Thank you! !